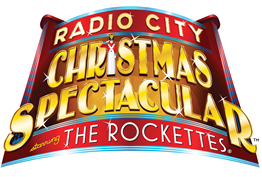 OC Mom Activities: A Christmas Tradition - The Rockettes! As a child I heard countless stories of Radio City Music Hall. My Mom grew up in New York City and throughout my childhood my Mom regaled the countless stories. 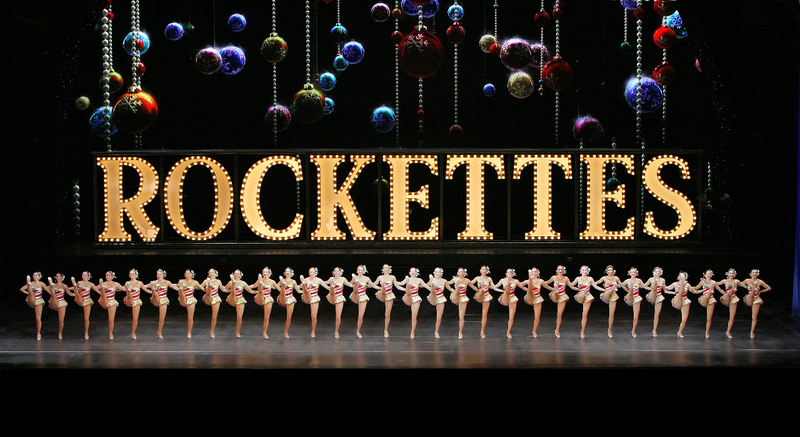 One of the Christmas Season traditions she had as a child was going to see the Rockette's at Radio City Music Hall. 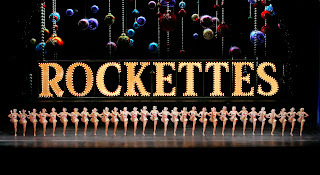 I'm so excited to announce that the Rockette's will be bringing the Christmas Spectacular to Southern California this year with stops at the Honda Center in Anaheim (December 6-7, 2010) and Nokia Theater L.A. Live (December 9-12, 2010) in addition to a total of 25 cities (including stops in San Diego, Wisconsin, Portland, Salt Lake City and Denver). One of the unique aspects to this production is that there will be an LED screen that will help to immerse the audience in the landscapes and scenes. Of course you'll be able to see some of the favorites like "Parade of the Wooden Soldiers", "Living Nativity" and "Let Christmas Shine". We went to see the Rockettes Christmas show a few years back. Initially I wasn't all that excited about attending. I thought...what is going to be so great about seeing a bunch of ladies kicking their legs up for an hour and a half! Ha ha. Boy was I wrong. We totally enjoyed it. The show was waaay more than that. The production was thoroughly entertaining and I would love to go see it again. I always wanted to be a Rockette, but seeing them now would be a treat!